Tori Alexander is a Nashville native who obtained her B.S. in Furnishings and Interiors from the University of Georgia in 2008. While in school, Tori interned with Interior Design Services in Nashville, and following graduation, she worked for a boutique architecture firm in Nashville. She and her husband Dave have two daughters, Mamie and Eliza. 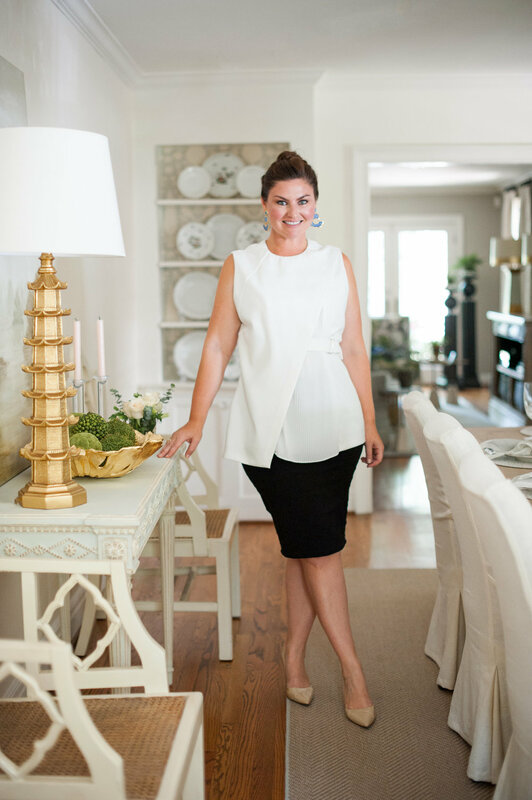 As a mother of two, Tori understands that there is a fine line between livable and practical spaces that are both timeless and elegant. She takes a fresh approach to traditional design with each of her projects. Her goal is for each client to have spaces that reflect who they are while accommodating their personal needs and taste.